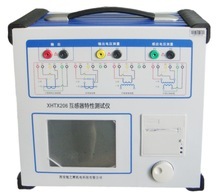 “CT-VT or CT-PT Set” means equipment comprising of both Current Transformer and Voltage Transformer. 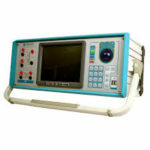 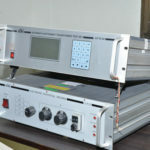 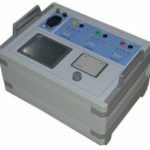 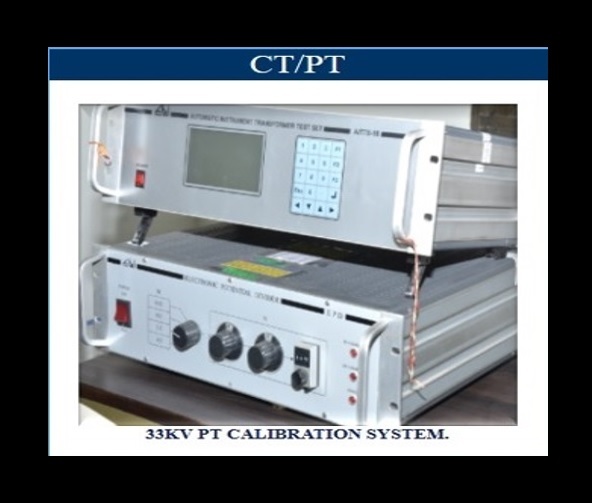 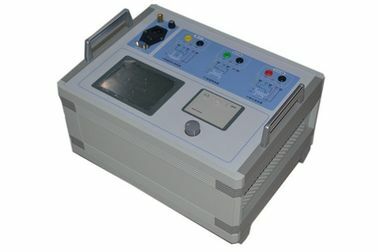 We have facility for calibration of Current Transformer & potential transformer upto 0.05 class with primary standard method as per IS 2705 & IS 3156, Current Transformer calibration Primary upto 3200 A & Secondary 1 A / 5 A by using Precision current source, Standard CT’s & AITTS (Comparators), Potential Transformer Calibration from 3.3 kv to 66 kV by using Potential Dividers / Voltage Capacitors, Standard PT’s, High voltage source & AITTS (Comparators). 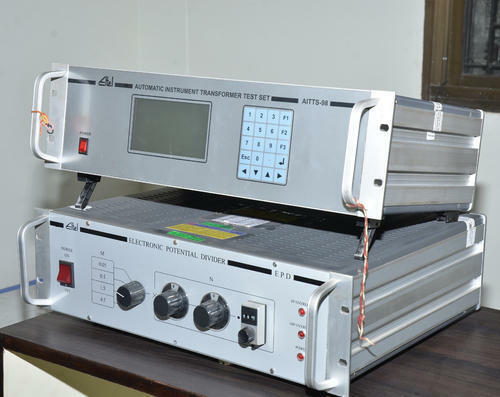 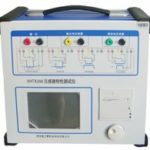 It makes possible to make automatic test of electricity meters, measurement transducers, current transformers and protection relays.